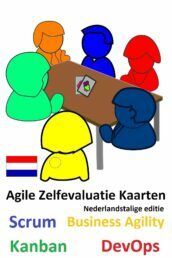 The agile manifesto proposes that a “team reflects on how to become more effective”. 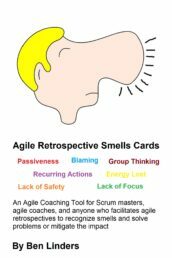 Retrospectives help teams to deploy agile practices in an effective way and to continuously learn and improve themselves. The retrospective facilitator should have a toolbox of retrospective exercises and be able to pick the most effective ones to design a valuable retrospective. 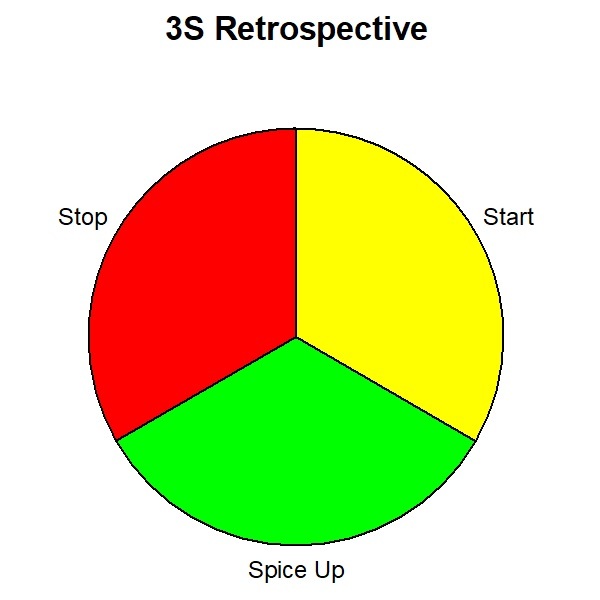 In the mini-workshop Experience new exercises to spice up your agile retrospective #RetroValue that I gave at Lean Kanban France teams experienced three different retrospectives exercises. They learned how retrospectives can help them to gain deeper insight in their situation and came up with actions to deal with problems and improve their performance. The whole team attends the retrospective meeting, where they “inspect” how the iteration (Scrum calls them sprints) has gone, and decide what and how they want to “adapt” their processes. The actions coming out of a retrospective are communicated and done in the next iteration, which makes retrospectives an effective way to do short cycled improvement. 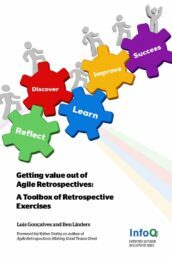 Retrospectives bring benefits to Agile teams by helping them to improve and increase the business value that they are delivering to their customers, stakeholders and the organization. By focusing on teamwork, collaboration and their way of working teams can improve their velocity and productivity, deliver high quality product with reduced costs and lead time. You can watch the presentation that I gave at the Lean Kanban France 2014 conference on InfoQ France: Experience new exercises to spice up your agile retrospective. 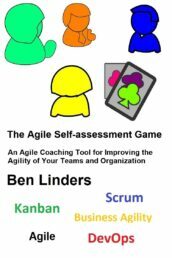 This presentation explains the “what” and “why” of retrospectives and the business value and benefits that they can bring, based on the successful book Getting Value out of Agile Retrospectives. This book is also available in French: Tirer profit des rétrospectives agiles. Watch the video to experience exercises for facilitating retrospectives, supported with advice for introducing and improving retrospectives. I did three different exercises with teams based on case descriptions. 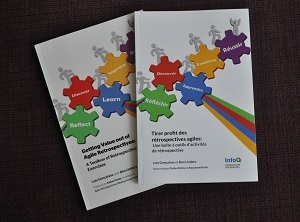 The exercises are taken from the book Getting Value out of Agile Retrospectives written by Luis Gonçalves and me, which is available in English and many other languages (one team used the French edition 🙂 ). The teams learned to facilitate a retrospective by picking an exercise that was suited to the situation at hand. The second case showed a team that is becoming Agile. They had done quite a few iterations, things were going reasonable and in each iteration one or more user stories have been delivered. Despite that things were going pretty good team members had the feeling that there is room for improvement. They have done exercises such as asking questions, sailboat and five times why. Because the last retrospectives didn’t deliver sufficient and valuable improvement actions, the team wanted to do a new kind of exercise, so they decided to do a Team Assessment Survey. 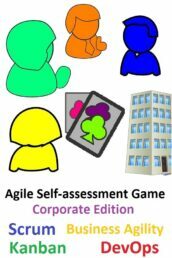 This exercise helped the team to objectively determine their performance at the project level and continue their agile journey by identifying possible improvements that they can do in the near future. What can you do if things have gone really wrong? In the third case a troubled team tried to deal with their problems of the last unsuccessful iteration. It didn’t feel well as a lot of things went wrong. They didn’t live up to the expectations of the product owner, who is not satisfied how things are going and the team isn’t happy either. The atmosphere in the team is not good, there are some personal problems between team members due to several issues that happened in the iteration. As they needed something to break this downward spiral and discuss the deeper feelings to address them effectively, they did a one-word retrospective. The retrospective helped the team to deal with feelings. It used a check-in exercise where every team member summarizes in one word how they felt about the last iteration and the team. By discussing these single words the team agreed on the major problems that they are encountering and decided which actions they would take on to solve them. After doing all the exercises the teams shared their experiences with the retrospective with all attendants of the mini-workshop. The new team benefited from the sail boat exercise, it helped them to build a shared vision and agree where they should focus as a team to work effectively together. In the team that is becoming agile several areas of improvement were identified, the team would need more time to explore them and come to concrete actions (my suggestion is to prepare this exercise by gathering data before the retrospective meeting). The third team managed to go from a hostile atmosphere to a team that understands what has happened and why, which helped them to restore the relationships between team members. Attendants liked the mini-workshop a lot, several mentioned that will do the exercises with their teams in the near future! 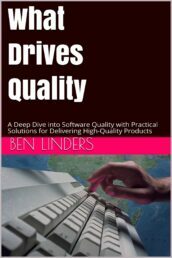 Want to learn more about retrospectives? Retrospectives are a great way for teams to improve their way of working, to become agile in an agile way. Getting actions out of a retrospective that are doable, and getting them done helps teams to learn and improve continuously. 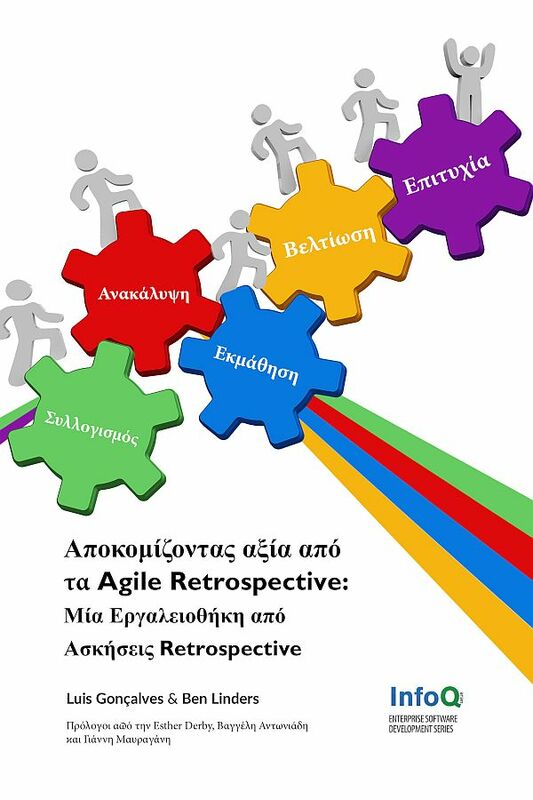 You can attend one of my workshops on Valuable Agile Retrospectives to learn how to adopt agile retrospectives and become agile in an agile way. 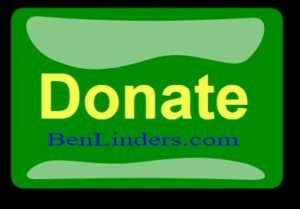 My books with retrospective exercises are available in eBook and paperback Feel free to contact me if you want to discuss the possibilities.